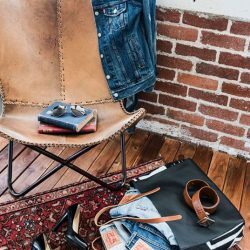 Shop for Levi's jeans, jackets, shirts, tees, and more at Zalora and get 30% off with this coupon code! 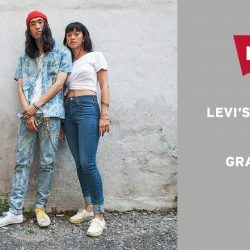 28 Apr 2018 Levi’s: Enjoy Up to $200 Cash Voucher & Up to $100 OFF Regular-Priced Jeans at New Raffles City Store! Just 2 more days to the grand opening of Levi's newest store at Raffles City #01-14! Be the first 100 shoppers from 12PM to receive attractive cash vouchers! Plus, don't miss out on free Levi's tote bags and complimentary denim embroidery services! Also enjoy $25 off 1 pair of Levi's Jeans or $100 off 2 pairs of Levi's Jeans! Only at Levi's Raffles City #01-14, on 28 April! Enjoy $30 off with $130 spend or $50 off with $180 spend! Valid on regular-priced items only. Selected styles excluded. Terms and conditions apply. Please check in-store for details.